Looking for wall décor for a specific room? Having difficulty knowing exactly what you want? 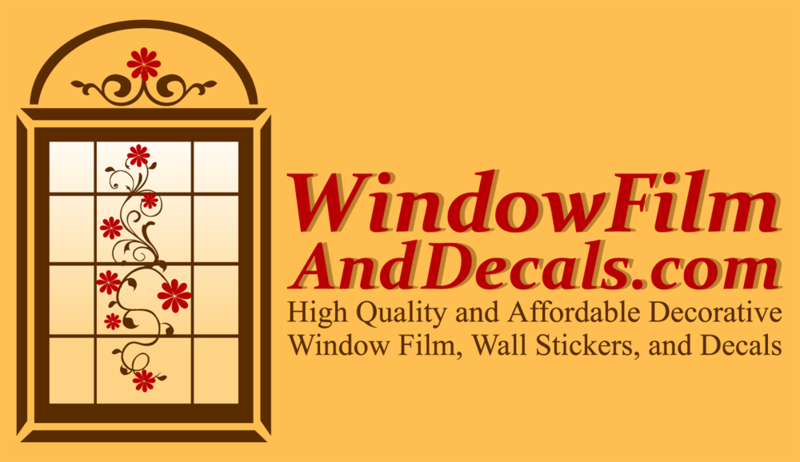 We have provided some theme pages that you can browse through our wide variety of peel and stick decal items so that you can look in one place for decorating ideas for your particular room.